[Update: May 29, 2015 11:58 a.m. ET]: This fare is no longer available. Once known as a small Mayan city, Belize City is now the largest metropolis in Belize. 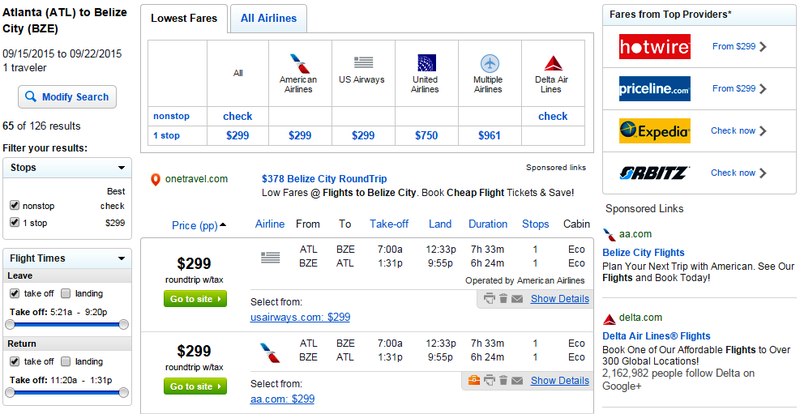 Book a flight from Atlanta to this Central American city while fares have dropped more than $500 roundtrip. 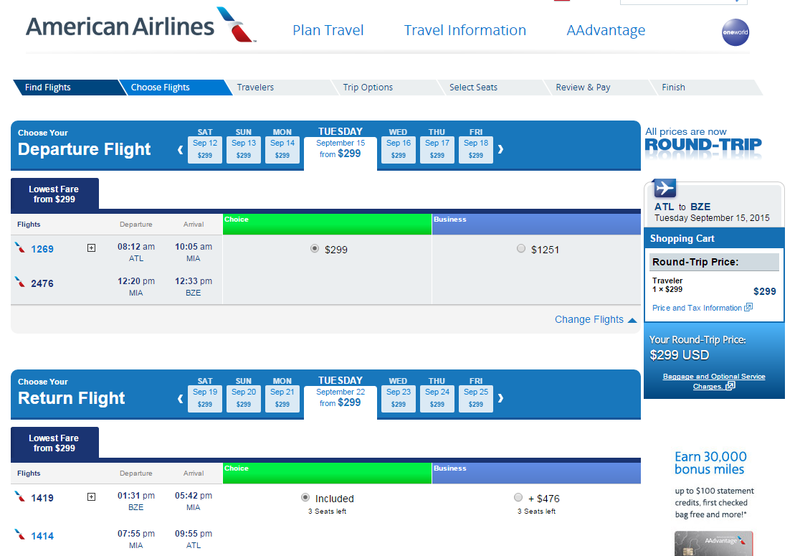 For $299 roundtrip, including tax, visit through December. 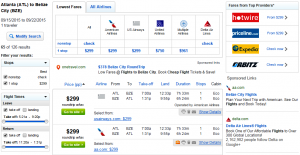 For more cheap flights from ATL click here. $500 off the typical cost of this route.